Catherine Reed writes her own music, but she finds that audiences often would rather enjoy her version of others' songs. 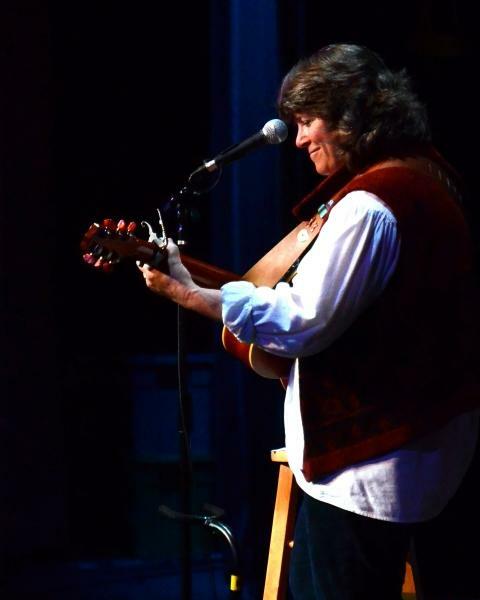 She has performed in popular Eureka Springs locales for almost two decades. Reed will be on the balcony of the Basin Park Hotel during the OzMoMu this weekend.